Air Quality : Lubricated filtered and free of moisture. Shop air or dry instrument quality air. Accessories : Air lock, position indicating limit switch box, solenoid valve, filter regulator gauge. Other accessories available on application. petrochemical industries, PSA nitrogen system, air dryers, gas generators & others. 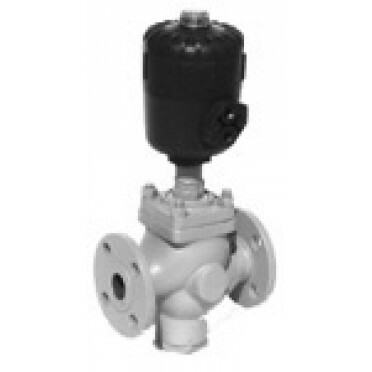 Features & Specification :3/2-Way Pneumatic Piston Operated High Pressure ValvesScrewed Female E..